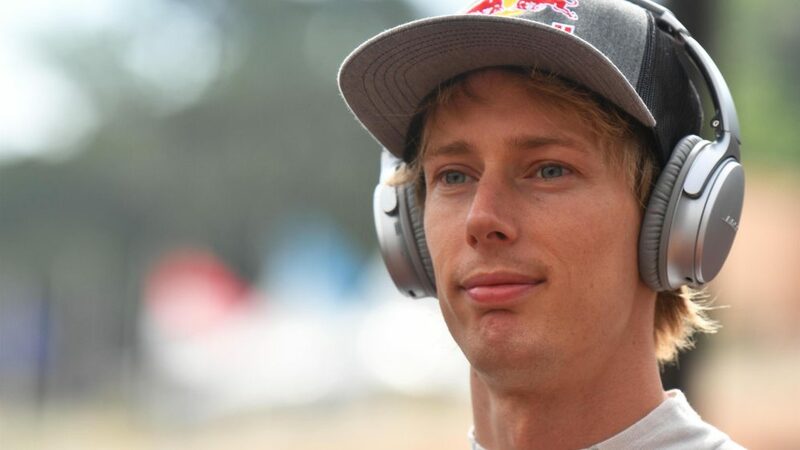 A buoyant Brendon Hartley has his sights trained on a spot in the top 10 of qualifying for the Monaco Grand Prix, after the Toro Rosso driver showed some promising pace around the Principality. 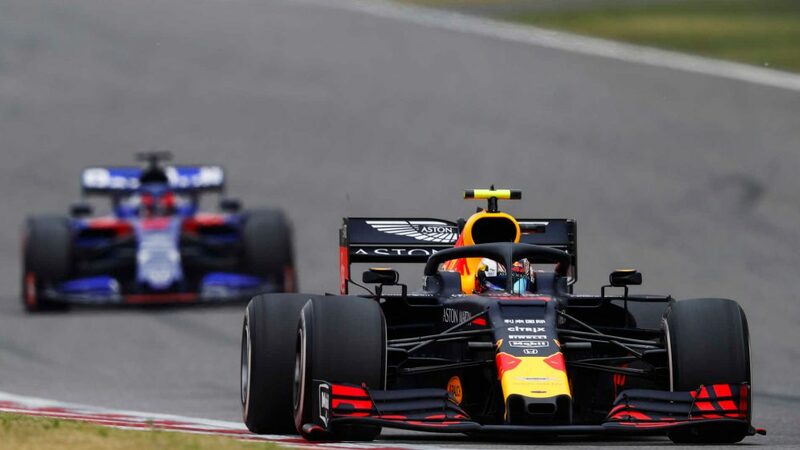 Hartley wound up Free Practice 2 in 11th position in his Honda-powered STR13, one place better than he'd managed in FP1, and ahead of team mate Pierre Gasly, who finished 14th in both sessions. 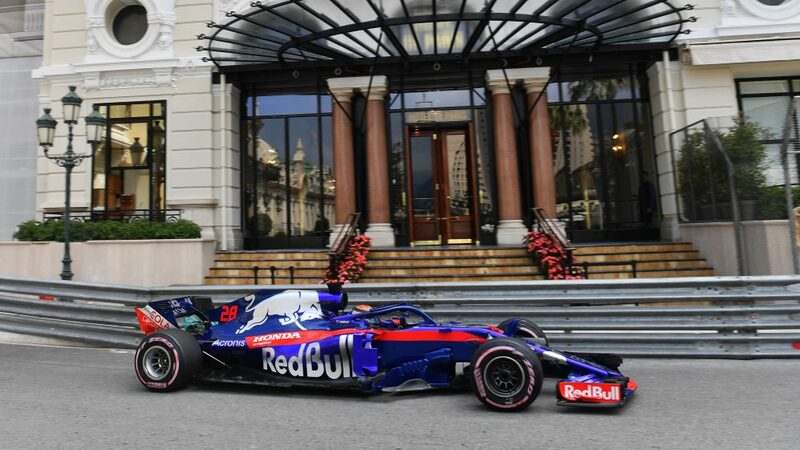 The day marked the first outing for both Toro Rosso drivers in Formula 1 machinery around the Monaco track. It’s a special feeling around here, dancing from wall to wall. “It was a really positive day," Monaco resident Hartley said at the end of Thursday's running. 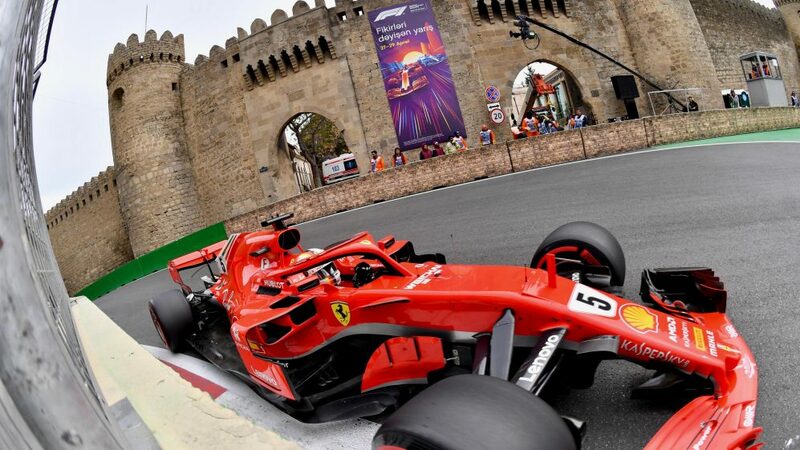 "It’s awesome to drive around Monaco for the first time in a Formula 1 car. It’s a special feeling around here, dancing from wall to wall. In terms of performance, I think straight away we were in the top 10 on the hypersoft. We finished the morning P12, but running on the harder compound tyre, which looked positive. 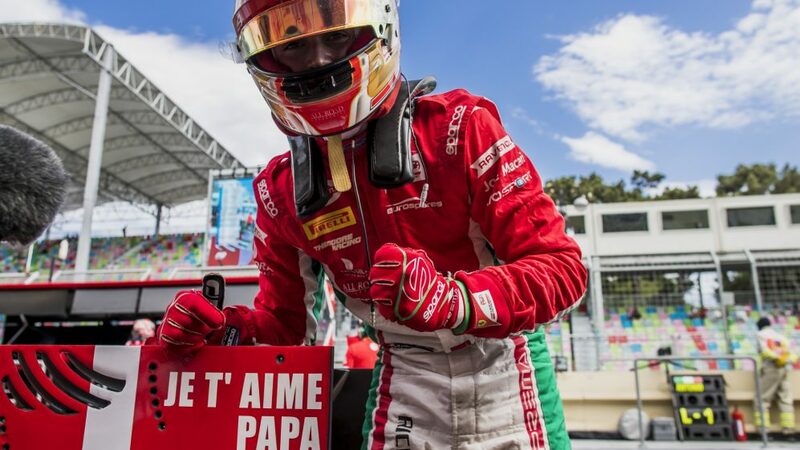 "In the afternoon, I was 11th on the hypersoft, which is promising. 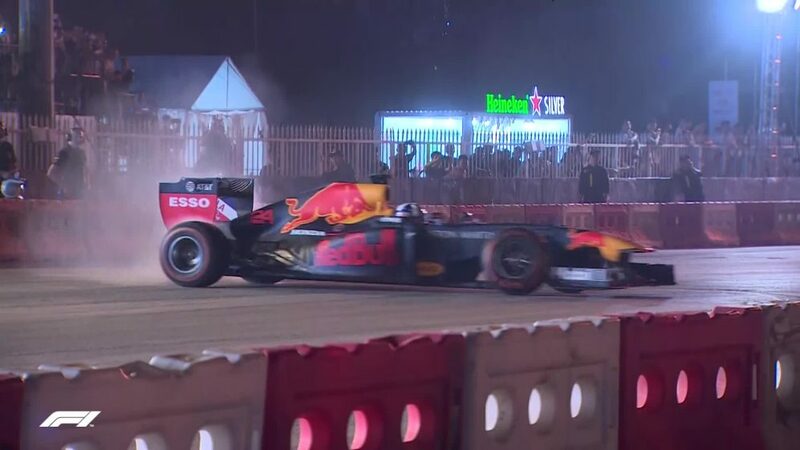 It’s very close to the cars ahead and also the cars behind. We’re definitely in the fight, and the goal has to be Q3." 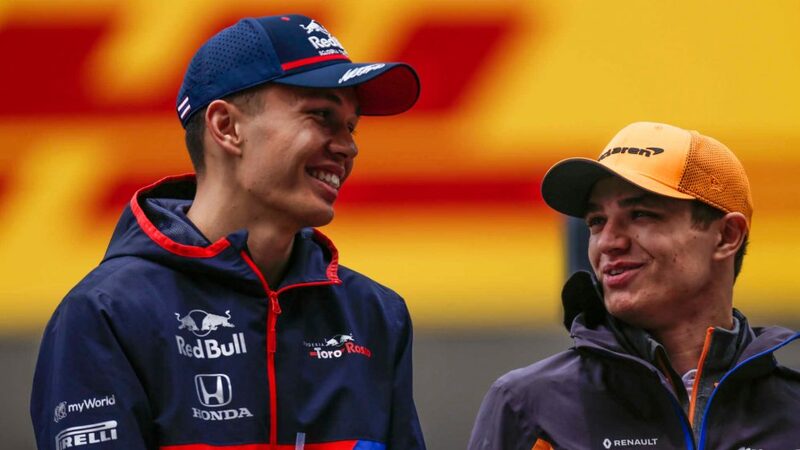 Gasly, whose Toro Rosso was fitted with updated aero parts which Hartley will be able to use from Free Practice 3 on Saturday, was similarly optimistic about his chances of achieving a Q3 spot, despite finishing around two-tenths off his team mate in both of Thursday's practice sessions. "We tried a couple of things today, and at the moment I think it’s really close between P7 to the back of the field, so it will be super tight this weekend," said the Frenchman. 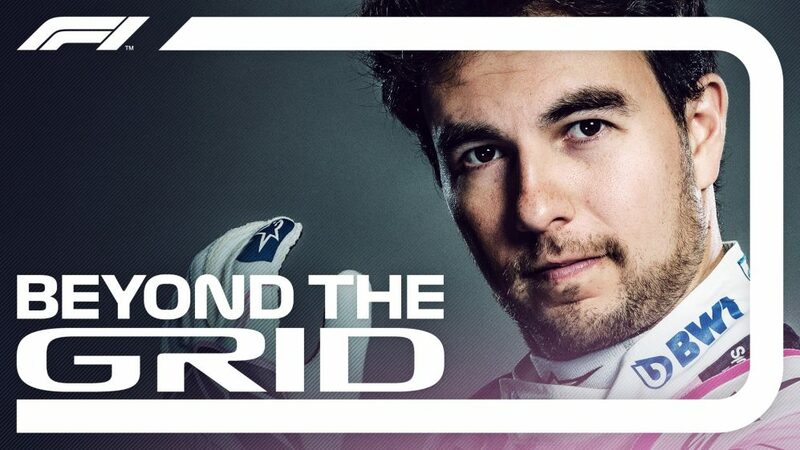 "I didn’t really find the right settings to feel fully comfortable with the car, so I’m a bit out of sync at the moment. But Brendon looks pretty good, so we’re probably going to work and analyse more tonight to try and find the best package. 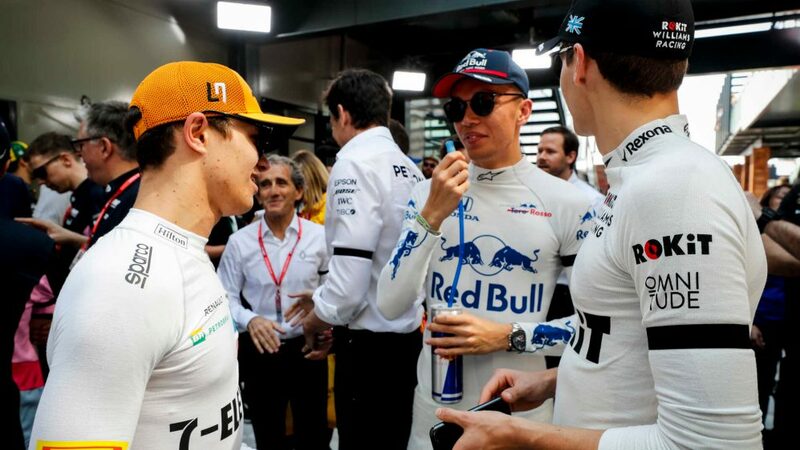 Hartley will be hoping for a strong result in Monaco to regain some momentum on team mate Gasly, who has impressed with strong performances so far in 2018, most notably a brilliant fourth place at the Bahrain Grand Prix. 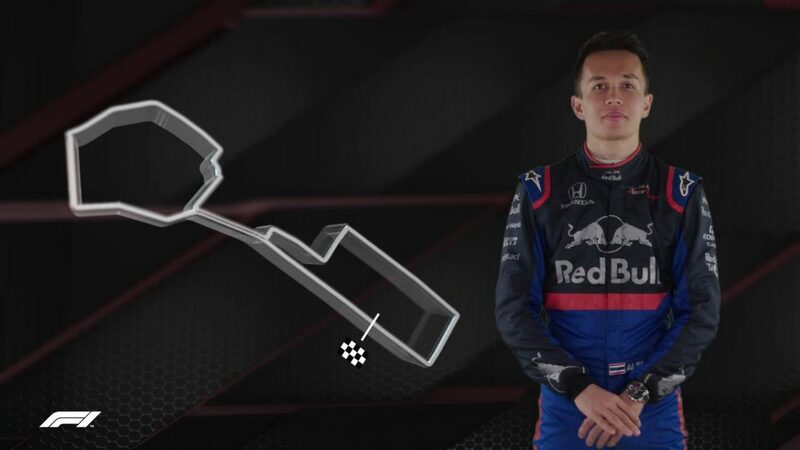 Hartley currently has one point to Gasly's 12 in the drivers' standings. 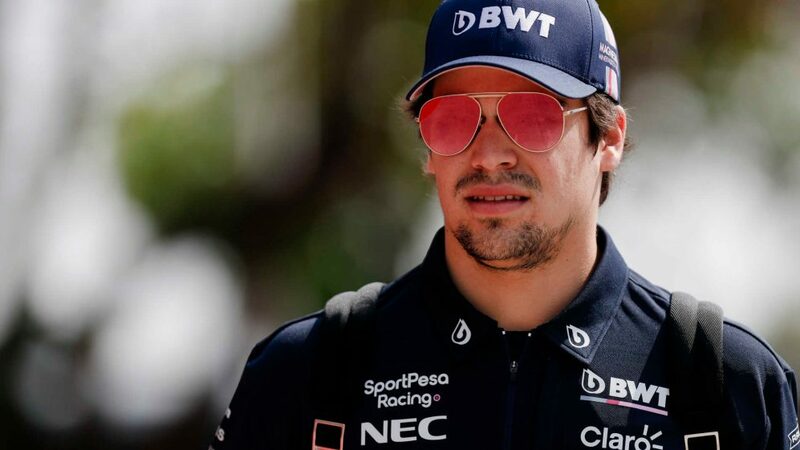 In qualifying terms, reaching the top 10 would be a first for the New Zealander in 2018, with Hartley's previous best grid spot being his 11th place in Bahrain.